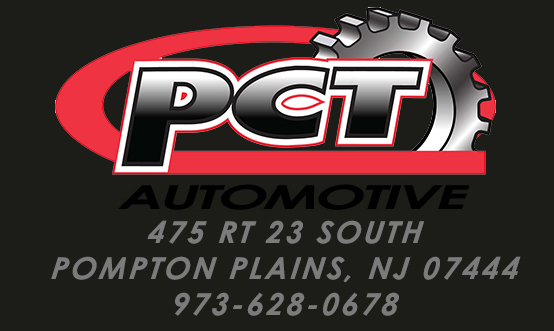 Whether it’s a simple oil change or a more complicated repair, there is only one standard of service at PCT Automotive — we strive for complete automotive repair service excellence. Today’s vehicles are extremely sophisticated machines with computer—controlled electronics and components that are working to keep the engine operating efficiently. 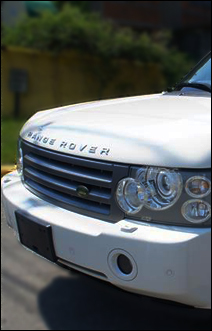 Our job is to keep your vehicle performing the way the factory designed it to perform. 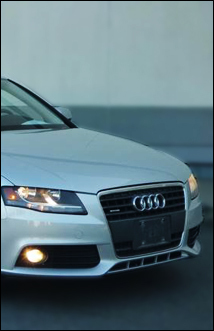 We can provide any repair or maintenance service you need on any foreign or domestic automobile you own. We help protect your investment by keeping your car running efficiently. We take preventative maintenance seriously and give you the best advice on how to maintain your vehicle for its lifetime. If your automobile is covered under a manufacturer’s warranty, we can perform the periodic maintenance. When we do, we’ll let you know if there’s a problem that needs to be fixed by the dealer. That way you’ll save on the warrantied repair costs. Repairs on automobiles with extended warranties are no problem for us to handle either.